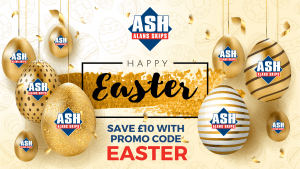 Save on skip hire this easter with Alan’s Skip Hire, your local no.1 skip hire firm! With same day delivery on all skips, there has never been a better time to get your Spring cleaning underway! Book your skip online now and save with promo code EASTER until April 30th!